J-elita became affiliated with the European Federation of Crohn’s and Ulcerative Colitis Associations (EFCCA) during the Annual General Assembly of EFCCA, which took place in Copenhagen from April 14 to April 17, 2011. J-elita joined 24 patients’ organizations that are representing individual European countries. Work, integration and entertainment were successfully joined during the two days of an intensive debate. The delegates familiarized themselves with a report on the activities and a financial report and unanimously accepted them. Then the action plan for 2011-2012 was put to the vote. It was also accepted by the gathered people. The Governing Body prepared a surprise for the delegates, which was the opening of a new website (www.efcca.org) and a beautifully published magazine. 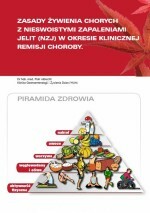 The magazine will be coming out twice a year (available on www.efcca.org, information about J-elita on page 7 and 18). Then a bill that concerned joining new countries to the Federation was put to the vote. Among these countries were: Poland, Serbia and the Czech Republic. The voting turned out to be only a formality and the new delegates were applauded. – The European IBD Library, which will be the source of the newest researches on IBD. – The IBD Research Foundation that raises money and sponsors scientific researches which aim at finding an effective remedy for IBD. – Toilet Locator where one would be able to indicate the place and the descriptions of toilets in one’s own city. – The Calls for Action that specifies the main strategies of the EFCCA development in the near future. 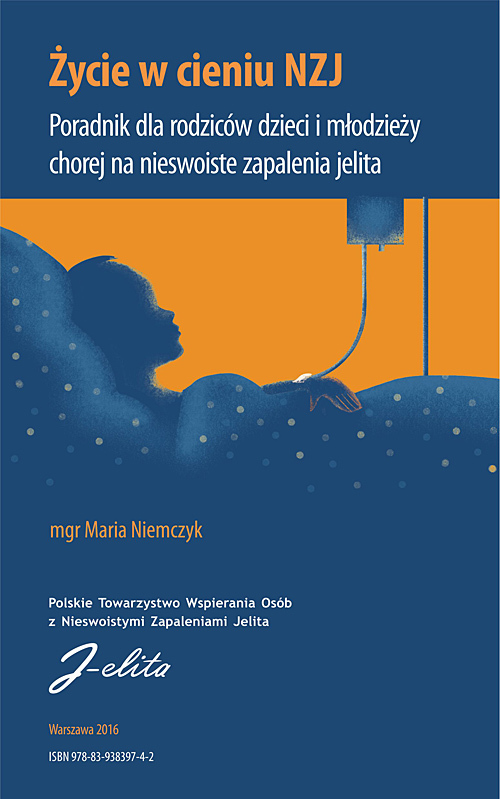 – The IMPACT Survey that tries to assess the life quality of people who suffer from IBD (it is not available in Polish, however, we encourage everybody to fill in the survey on www.surveysolutions.co.uk/ibd-survey). – The European Youth Group and promoted by them the Youth Meetings. Very interesting were also the lectures of the invited guests, among whom were: Anders Olauson – the Chairman of EPF, Rodney Mitchell – the Chairman of IBD Research Foundation and Dr Marco Santangelo, who is working in the European Funds. Worth mentioning is also the presentation of our delegate, Marek Lichota, who introduced the idea of this year’s European Youth Meeting in Cracow (30/06-03/07/2011) in a funny way. Moreover, two people from Poland were invited to the Youth Camp (age limit 18-25), which will take place in Netherlands from August 25 to August 28, 2011. During leisure time we took pictures of each other standing next to the statue of the Little Mermaid. We also attended a cruise round the city and invited Tivoli Gardens. Christiania, a district of Copenhagen, also seemed to be interesting but the organizers changed our mind. Eventually we ate dinner in a restaurant that in the past was attended by Hans Christian Andersen. To sum up, I regard this meeting as very successful. I also hope that our collaboration with the Governing Body and the Members of Federation will be long and successful.